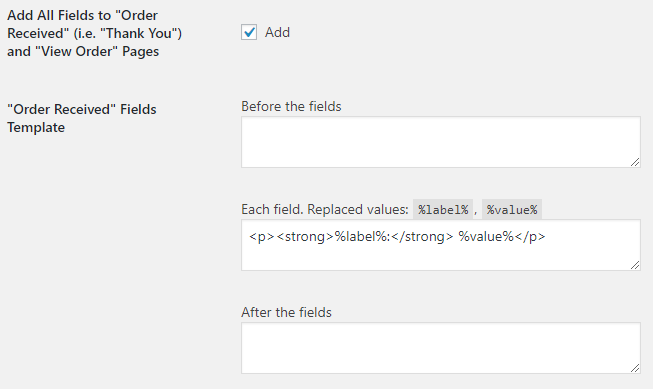 When enabled, WooCommerce Checkout Custom Fields module lets you add custom fields to WooCommerce checkout page. This neat feature allows you to add more fields to your checkout page. Choose which section to add the custom field to (Billing / Shipping / Order notes / Account), and choose which type of information field you want to add – add a text field, text area, number, a date/time picker, a checkbox, select, radio, or a password, and give it a label or some text explaining what you want your customers to do. 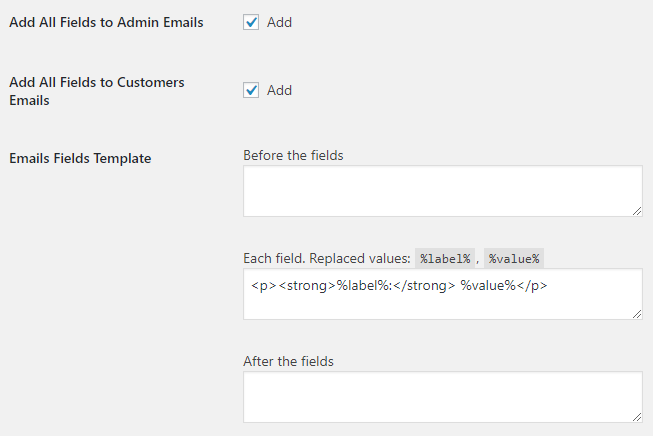 This section allows you to set if you want custom fields to be displayed in emails. Also here you can define how fields should be outputted. Enable this if you want all fields to be added to all emails to administrators. Enable this if you want all fields to be added to all emails to customers. This option sets what should be outputted before the custom fields. For example try: <table>. This option sets what should be outputted after the custom fields. For example try: </table>. 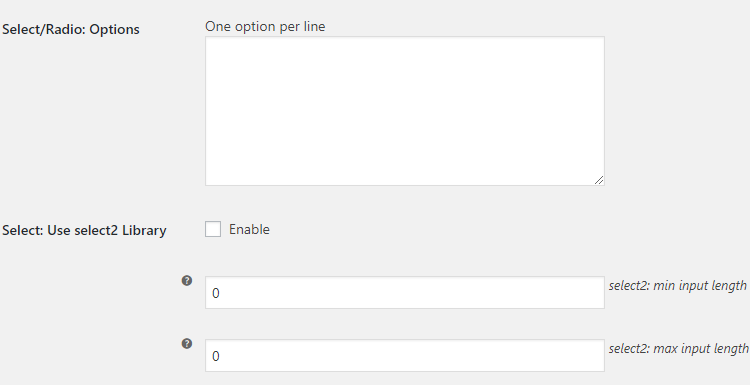 Sets the number of custom fields you want to add. Click "Save changes" after you change this number – new settings fields will appear. 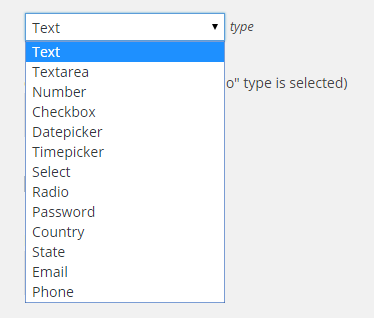 Possible values: Text; Textarea; Number; Checkbox; Datepicker; Weekpicker; Timepicker; Select; Radio; Password; Country; State; Email; Phone. Sets if the field is required to fill on checkout on not. Sets label for the field. Sets placeholder for the field. Here you can set the field’s position inside the section. Lower number will move the field higher in the section. Possible values: Billing; Shipping; Order Notes; Account. HTML class. Possible values: Wide; First; Last. Check this if you want the field to be added to the customer meta fields. 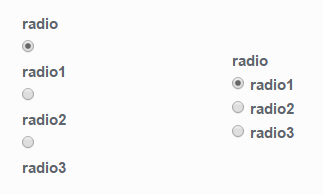 This subsection allows you to set options for select and radio type fields. Set options for the field here. One option per line. Enable this if you want to use select2 library instead of standard HTML select input field. select2: Number of characters necessary to start a search. Ignored if set to zero. select2: Maximum number of characters that can be entered for an input. Ignored if set to zero. 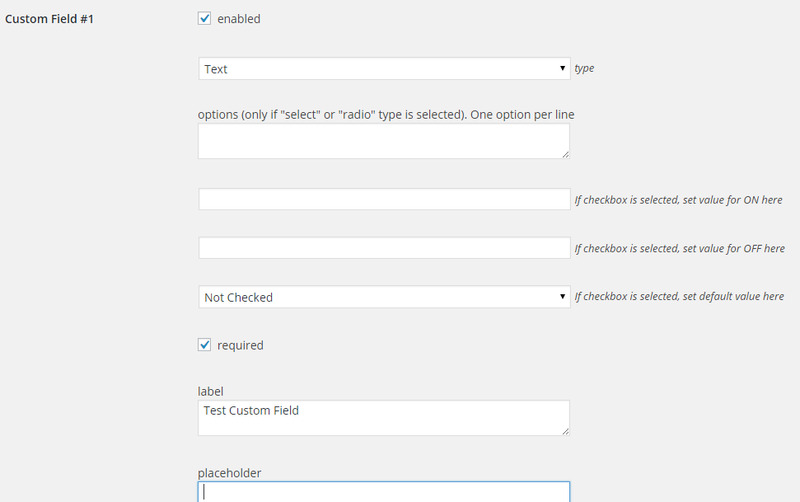 This subsection allows you to set options for checkbox type fields. Possible values: Not Checked; Checked. 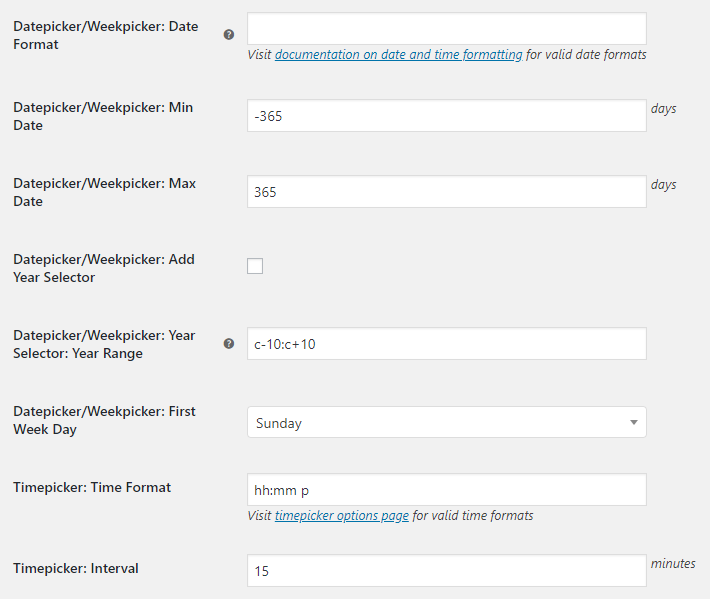 This subsection allows you to set options for datepicker, weekpicker and timepicker type fields. The range of years displayed in the year drop-down. 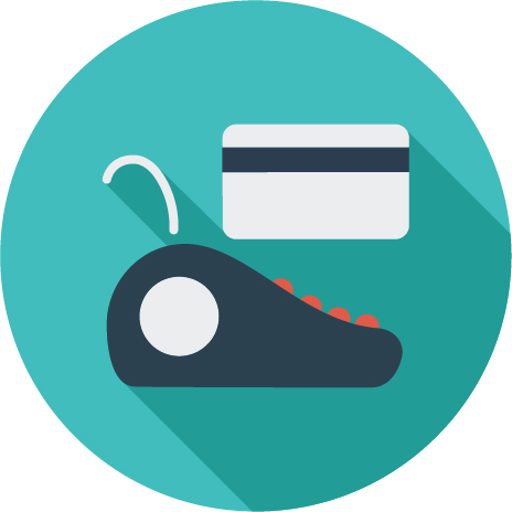 This subsection allows you to show or hide custom checkout field, depending on what’s in cart. Hide this field if there is a product of selected category in cart. Show this field only if there is a product of selected category in cart. Hide this field if there is a selected product in cart. Show this field only if there is a selected product in cart. Show this field only if cart total is at least this amount. Set zero to disable. Show this field only if cart total is not more than this amount. Set zero to disable. I would love to know what the “categories” field does? I cant find any documentation on this. you can show/enable Checkout Custom Fields only for specified product categories. I sent an email to Support, but thought I would ask here too. Is there a way to get the data generated by the Additional Fields passed to the generated emails as something other than a solid block of text with no field separators? We have 8 fields and we would (ideally) like a paragraph break after each field so that we could cut and paste this information into a spreadsheet. We already fixing that, let you know, when it be solved. is it possible to set the default for a custom field so that a custom checkbox shows up as checked by default? Is it possible to capture the information from these custom fields for the invoices/packing slips? I’m trying to provide the ability for a user to add the shipping recipient’s phone number. Did you ever find a way to do this – really need our custom field info to appear on invoice. Is there a way to hide the information that is entered on custom fields from the customers view in their account/order history? Hi, Is there a way of using a shorcode for invoice templates with this and how would you determine which custom field it was? Where can I find out what the custom field name is? And then some samples on how to use them in side a custom email/template – (lost here, no coding expertise). note that you can user additional option as before or after, also meta_key used with _ in front. Brillaint and thanks. It works! I had to remove “field8” essentially and leave the inverted commas blank in between but it was pretty simple. How do I access the data collected by the custom fields? I don’t see it anywhere in the admin order page. I just tested. I able to collect info. Thanks for testing, but custom fields are not showing up for me. They show up in the reciept and the pdf invoice, but not in the order page. same situation here. I can’t find the custom created fields in the backend order details. snag.gy is down so i can’t see the screenshots. when i changed the field ‘section’ from ‘Order Notes’ to ‘Billing’ i could find the posted data in order page. Perhaps this is a solution for you, too. sorry I didn`t get what you would like to do. Could you please reply with details? You would like to have a custom field on thank you page? What do you call “order details” ? “Billing Details” text is a part of checkout template. Unfortunately there are no hooks to change it, so the best way to do it would be to edit the template itself. The file you need is “\wp-content\plugins\woocommerce\templates\checkout\form-billing.php”. The best way would be to copy it to your child theme folder, so you won’t lose changes after the updates. You can read more about editing WooCommerce templates here – https://docs.woothemes.com/document/template-structure/. Hope I made it a little more clear. Please let me know if you still will have troubles changing that text. I could log on to your server and make the neccessary changes. I’ve just retested on our server, and unfortunately couldn’t reproduce the issue – both Select and Radio types for custom checkout fields seem to work fine for us. Could you please give more details on the issue? Are fields not displayed at all, or with some errors? And if possible please create/share an admin account to your server so I could login and check what’s going on. My email is tom@booster.io. If sharing an account is not an option – please let me know and I will try to solve this remotely. I activated the radio buttons but they just showed up without the text. Does anyone know how to solve this problem? I’m using bridge theme btw. I am trying to add a Checkout Custom Field, the customer DoB. There is a field called ‘section’ that lists ‘Billing’, ‘Shipping’, ‘Order Notes’ and ‘Account’. I tried them all, the new filed goes to the section specified, except for ‘Account’, when I select this one I don’t see the new field anywhere. ‘Account’ is my preferred option. 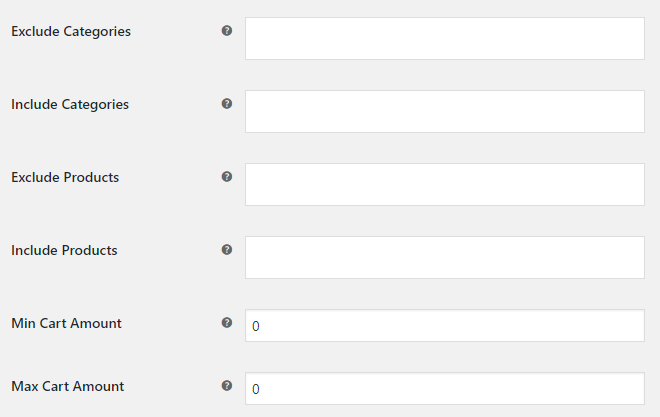 “Account” option custom fields appear in the admin account edit page. From your wordpress dashboard go to Users > All Users > [user name] > Edit. You should find the field there. I’d like to be able to include all of my custom fields in the order export data. Is this possible? I don’t see it as an option anywhere. If it’s not currently possible, is this a feature you can add in the future? Thanks for a great funktion. But I miss the possibility to add an error message for the required option. Desperately need that. It’s probably because of new WordPress v4.7. Issue already fixed in development version. You can download the development version here – http://booster.io/dev/. You will need to uninstall the old version first (don’t worry your saved settings won’t disappear). Please let me know if the issue is fixed or if you have any questions. We are going to upload stable release to wordpress.org this weekend. Thanks Tom! It’s not thaaat important, so I’ll gladly wait until you release it officially! Thanks for the quick feedback and fix! I’ll let you know if it works! Hey Tom! I had to disable and reenable the feature for the info to show up again but not it works! Thanks so much and have a great weekend! If you have a answer i’ll be happy to know. with this plugin(also pro) is it possible to add a custom field that is required only when a customer select a particular nation?For example in Italy the fiscal code is required but not in other countries.. I am using this feature in my woocommerce site. I would like to edit this value from admin. Hiya! I would like to be able to hide a custom field based on whether customer is already logged in as returning customers don’t need to indicate how they found me with each order. Not sure what code to use or where to put it (newbie coder here). Would it be possible to add a feature to enable multiple choices field in the checkout page? I’d like to use the date and time picker for delivery purposes. How could I sort the orders in the admin panel by the date and then by time column collected by the custom field value? I’ve added 3 tick boxes to my checkout page and set them as ‘Required’. If the boxes are not ticked, the order still goes through, is there a way to show an error message, same as the terms and conditions tickbox? I just purchased booster plus and ran into something I need some help on. I’m looking to find a way to limit the days and times of deliveries in my woocommerce store. For example, I do not want Sunday to be a delivery date and likewise, our deliveries only occur from 9:00am to 5:00pm. Any suggestions if this is possible? Second question – I would like to program a small modal message on a radio button choice on my checkout form so that I can display a small message if the user chooses Yes or No. Any idea how I can accomplish that as well? Hi, is it possible to prepopulate a custom checkout field from a custom user meta field? Not sure I understood you correctly, but after your customer fills the custom checkout field once, it is then refilled with that value each time customer visits the checkout page. If you mean you want to fill it with some value from some other user meta field, when customer visits the checkout for the first time – unfortunately that is not possible at the moment, but I will try to add it in next update. YES, that is what I want, and fine if it could be set to editable only by admin. When do you think this vill be ready? Sorry if I’m missing something, but how do you add multiple custom fields or is that only available for Pro? I am using the Booster Pro and I can’t seem to find my thank-you page! On that page, the sixth option down is called “Install pages”. Clicking that will “install all the missing WooCommerce pages. Pages already defined and set up will not be replaced. Is this option moved somewhere to inside the Booster? No, this option is not modified by Booster in any way. I’ve just checked “WooCommerce > Status > Tools” on my server, and here it’s called “Create default WooCommerce pages” (with “Create pages” button), and it’s 8th tool from the top (4th from the bottom). Which WooCommerce version do you have installed? Also if you wish you can create/share a WP admin account to your server, so I could login and check what’s going on (my private email is tom@booster.io). Thank you for the reply. Yes it is there, thank you. Didn’t think of looking in status. By default the e-mail address on the check-out page is way down, is there any way I can move it up to be right after the Customer name? 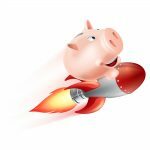 Regarding moving the e-mail address field – if you mean the default WooCommerce e-mail field, you need to enable Booster’s “Checkout Core Fields” module (in “WooCommerce > Settings > Booster > Cart & Checkout > Checkout Core Fields”), then locate “Billing Email” options section there and set “priority (i.e. order)” option to 20 (so it will go right after “Last name” field). You may also want to change billing email “class” option to “Full Row” there. Again hope that helps. Please let me know if you have any more questions or need any help. Great support ! Will rate you for sure! However, something strange…the module for this won’t enable…I change the priority of the billing e-mail and saving and it doesn’t stay enabled. Hmm.. That’s strange.. You mean the main “Enable Module” checkbox for “Checkout Core Fields” module doesn’t stay enabled? If that’s correct – unfortunately I can’t solve this unless I login to your server, as it seems to be working fine on my test server..
Is there a way to have the custom field NOT prepopulate based on the last order from a customer? Particularly we have a “Gift Message” field which shouldn’t prepopulate for each order. Can you describe the use of “Clear” and “Customer Meta Fields” checkboxes for each custom field? Is there a place to read about these? I haven’t been able to find documentation. How can I default the value when using a select-box ? I would also like to know how to set default value in a select-box. Booster Support Team please help. please contact us on support@booster.io for further support as we need more details to help you. I have tried in the past to use support but I never get a response. I’m really surprised you replied this time. I will use support do you have an idea of turn around time? it seems to me that the [wcj_wpml] shortcode do not work properly on the “Custom Filed -> Label”. I’ve used the same text that works awesomely on “Cart Custom Info -> Content”. Thank you for your great plugin. I’ve added a timepicker and it seems to work. But I think it has a bug showing value of “You guys rock” as the placeholder (can’t be override from the module setting) and when selecting the time, auto-filled postcodes from Chrome will show up instead of the time. Hope you can address the issues above. Hi, how can I collect the data from the custom checkout fields and output it somewhere else? I am interested in getting the data from the custom fields and output it through a plugin that export delivery slips straight into the currier website…I just need to change a bit in the plugin script but I am not very good with PHP and I am not sure what function/key I need in order to do that. Thank You! Guys…if no one is answering here where can I get support? 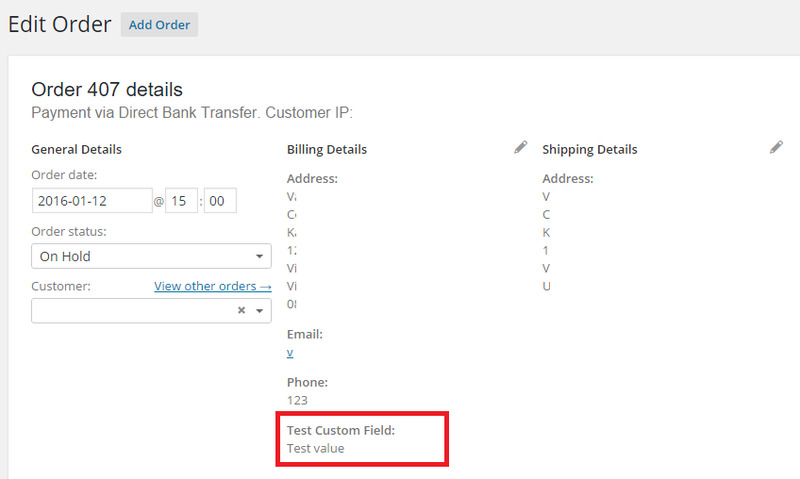 We are using the Checkout Custom Fields feature with type = “select”. We found that the data value stored in DB is somehow like the a slug instead of the “truth” value. i.e. our option value in the dropdown list is “Alan’s plugin”, what it save and what I can retrieve to display the value become “alans-plugin”. Understand that there might be a limitation to save some special character and space as a key but somehow we have to retrieve the actual value from what user have been selected. So “alans-plugin” can save as a key but “Alan’s plugin” needs to be able to retrieve and display as well. Am I missed sometime? Is it possible to get the exact option value? Thanks. Was this ever resolved? I am having a similar problem with a single checkbox field. Instead of YES or NO, I get 0 or 1. No, I do not know why nobody is replying this. This is because checkbox meta is saved as a boolean type which can only be those 2 values. Unfortunately it is not possible to change that yet. Thanks for clarifying. I was able to use some basic PHP to create a custom shortcode for the two checkbox fields I added to output “Yes” or “No” depending on the value your shortcode returned. Excellent plugin. I have a question about how I can get the information from the custom checkout fields to appear on the customers invoice? We are using the custom checkout field for the customer to select either Friday or Saturday delivery and we really need their chosen selection to appear on the invoice. You should use [wcj_order_checkout_field] shortcode (https://booster.io/shortcodes/wcj_order_checkout_field/). For example, for your custom field you should try [wcj_order_checkout_field field_id="order_wcj_checkout_field_1"]. I have used the custom fields to give my customers the option to choose a future deliver date and time. However, with next orders the old date and time selected still show and come through with new orders if not changed by our customers. I have selected the ‘clear’ option, however that clearly does not clear the item with next orders. Please help as this is causing confusion when packing orders! The question has been asked before but I couldn’t see the answer. Please advise how I can change the date field to exclude Sundays? and how to on show only the hours between 9am and 4pm in the time field? Please could you give me an idea on when this is likely to be available? I’m not looking for a date to hold you too, are we talking weeks? months? a year? I don’t want to look for alternative solutions if this will be available soon. 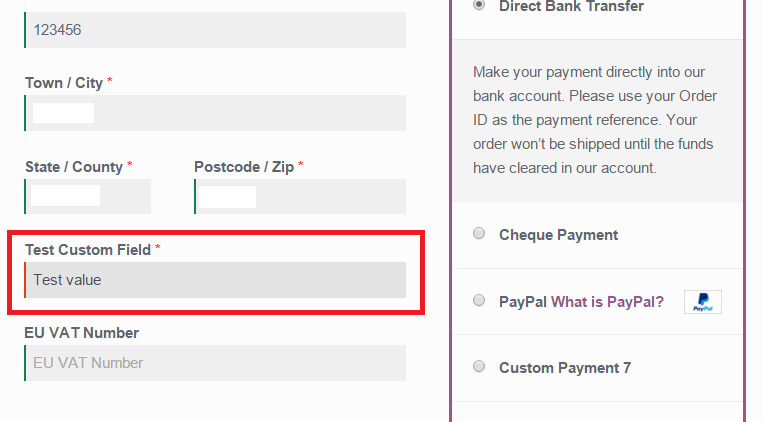 I have added a custom field to my checkout page, but unfortunately the priority option does not works. I have tried it with different values (1-5), but nothing happens. Could you help with it please? Priority values are usually multiples of 10, with the first field being 10, next 20 and so on. Could you try use bigger values? Is it possible to edit the error message, what is displayed if a required checkbox is missed? Unfortunately it is not currently possible to customize this message for checkout page but we have added it to our todo list. Does data from custom fields get including in order export data? Such as if we used the Booster For Woocommerce Export Tools module? Yes, you can use Booster’s export tools to export these fields but you first would have to include meta keys in the export module settings. I’d like to place the custom checkout field someplace else on the page, whether via shortcode or another way. In a perfect world, I’d be able to add this in a shortcode that I would drop in a Booster Checkout Custom Info Block. I’m not looking to display the ‘value’ returned after someone completes the form (like I assume happens with [wcj_order_checkout_field]), but the actual input box. If my key=’order_wcj_checkout_field_1′ how would I place this form? I’ve read all the comments, as well as the documentation here and on the other checkout custom fields pages, and didn’t see anything on it. Guidance is appreciated. You can use [wcj_input_field] shortcode (https://booster.io/shortcodes/wcj_input_field/) to add the input field (box) directly. 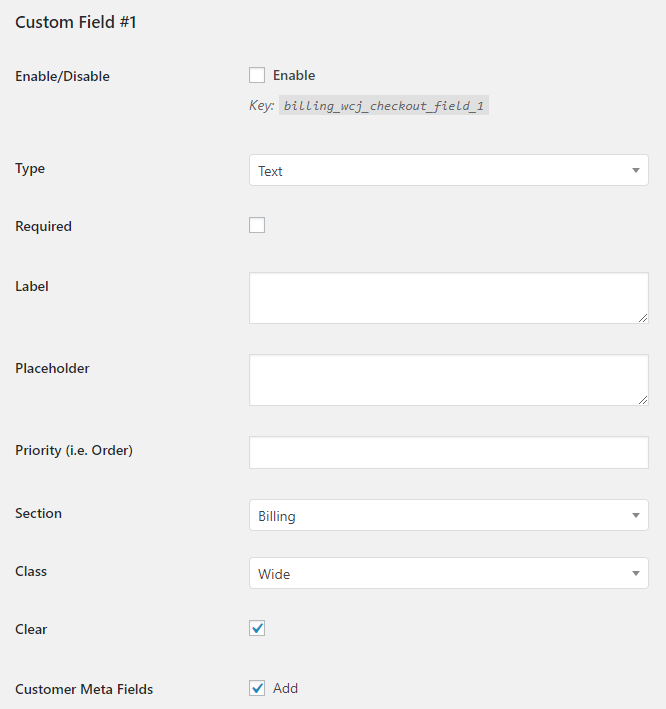 [wcj_input_field label="mylabel" name="order_wcj_checkout_field_1"] to display when I placed it in the product itself or in a product custom tab. But it did NOT display when I placed it in a Checkout Custom Info Blocks content box (set to display ‘after customer details’ / position 10). Shouldn’t the input box display at the checkout page placement as well? But I am not able to export the information like I can with it when it is placed via the ‘section = Order Notes’ in the Checkout Custom Fields settings page. With that setup, I can use ‘_order_wcj_checkout_field_1’ to pull data entered in that box. ‘_wcj_input_field_order_wcj_checkout_field_1’ to pull the inputted data, nothing shows in the report. Thanks a bunch, have a good day. I have checked and it seems that this shortcode actually currently only works with Booster’s Custom Payment Gateways and the user input is visible in the order edit page, in the “Booster: Custom Payment Fields” meta box. Unfortunately it is not possible to put checkout custom fields elsewhere but we have added your suggestion to our todo list. Hi, I have a bunch of custom fields added to the checkout conditionally, based on the products in the cart. Everything works well, except that when I edit an order from the admin screen (for example changing a billing field) all the custom fields appear, even those that where conditionally hidden in the checkout page. Do these fields only disappear from the order edit page or they also become inaccessible via shortcodes? What if you enable “Show Order Meta” option in “Admin Tools” module, does this data appear in the order edit page, in the order meta meta-box then? I think I have not explained myself. I’ll try with an example. Say I have two custom fields and two products on my shop. Custom field 1 appears only if product A is in the cart and custom field 2 only if product B is in the cart. A customer buys product A and custom field 1 is shown at checkout time. Up to this point everything works as it should. Then the shop manager goes to the customer order to edit his billing phone. When he does that, custom field 2 also appear on the order page, even if it should not. Unfortunately it’s not currently possible to hide these fields on the back end but we have added it to our todo list. I managed to create 2 custom fields on my checkout page but they appear by default at the top of the section while I would like them to appear at the end. I tried to change the priority order value but it doesn’t work. Could you please let me know how I could have them appear as fields number 8 and 9? Priority values are usually multiples of 10, with the first field being 10, next 20 and so on. Could you try use bigger values? Such as 80 or 90. We can see the booster checkout custom fields in the order admin, but is there a way to edit these from admin?